The Commandments are the desires of God’s heart; His instructions for us to live a pleasing life before Him. This precious book brings out all the Commandments of God we need to obey, the rewards for obedience and consequences of disobedience very clearly. Part II of the book highlights God’s ways since His ways are higher than our ways. Obedience to God is directly proportionate to the fear of God and the love of God you have. This chapter highlights the blessings that will follow when you fear God. God’s command is everlasting life. Given in this chapter are the commandments pertaining to Eternal Life and Eternal Damnation. 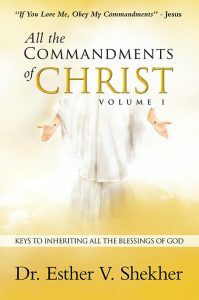 Jesus’ commandments in this chapter will help you escape from the great tribulation of the anti-christ. 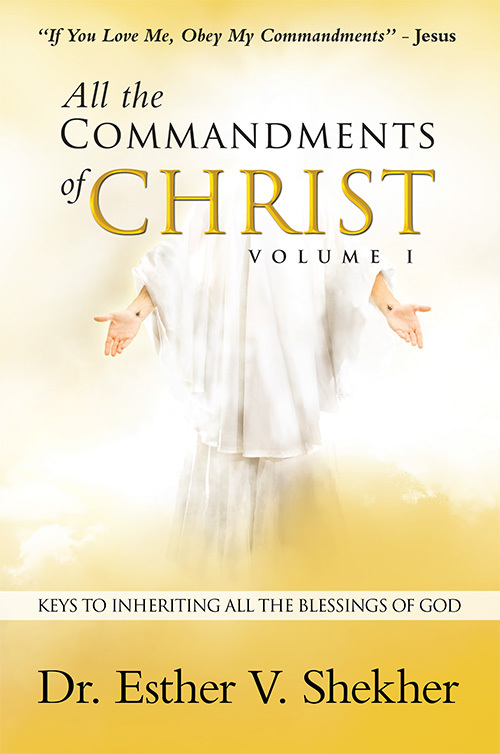 Jesus’ commandments to the present day Ministers of God are brought out in this chapter. What are God’s ways and what are our ways? God’s ways are perfect and just but our ways lead to death. This section highlights God’s ways and our ways based on God’s ways.